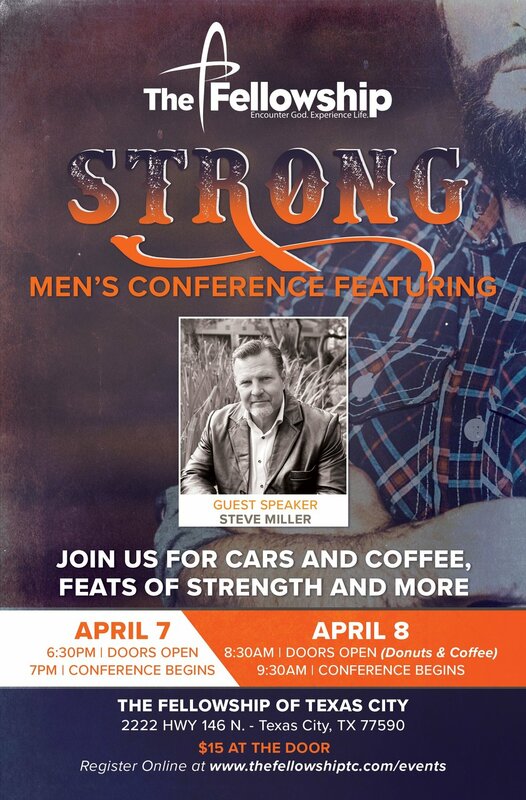 Join us for a time of fellowship and encouragement with Steve Miller. Doors will open at 6:30 PM on Friday and 8:30 AM on Saturday. Cost will be $15 at the door. Please register here for this event.